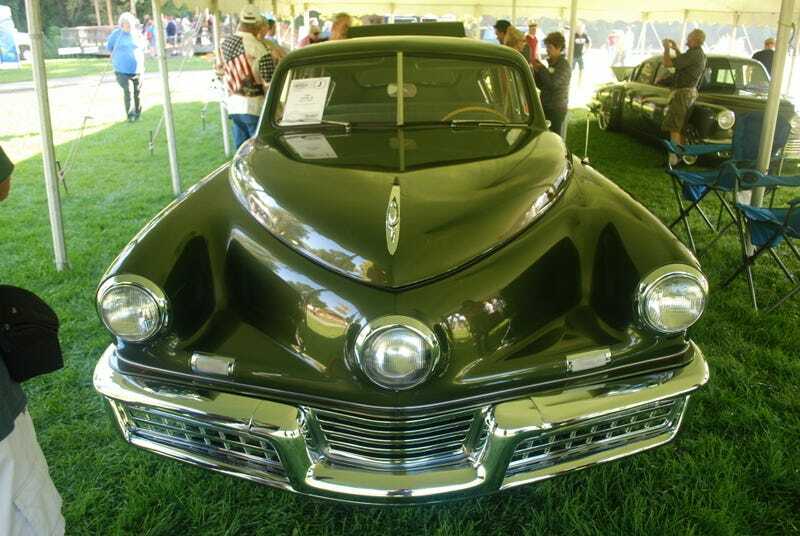 I spent the last weekend in Ypsilanti hanging with the Tucker Automobile Club of America. Along with the festivities, there were two Tuckers there - number 1015 and 1044. I did a quick walkaround with my GoPro. I’m not going to be taking Martin Scorsese’s job anytime soon but if you like the cars you will see some closeups and details here you don’t normally see. And even though you can’t have the time back, it is only 4 minutes.